Even dying stars could host planets with life – and if such life exists, we might be able to detect it within the next decade. This encouraging result comes from a new theoretical study of Earth-like planets orbiting white dwarf stars. Researchers found that we could detect oxygen in the atmosphere of a white dwarf’s planet much more easily than for an Earth-like planet orbiting a Sun-like star. 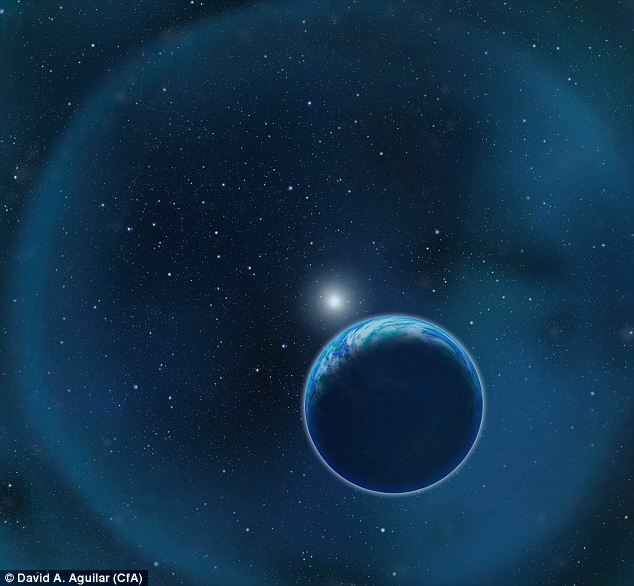 Since a white dwarf is much smaller and fainter than the Sun, an exoplanet would have to be much closer in to be habitable with liquid water on its surface. A habitable planet would circle the white dwarf once every 10 hours at a distance of about a million miles (1.6 million kilometers).